Apart from long queues to find a parking at Karachi Eat Festival it was worth visiting. 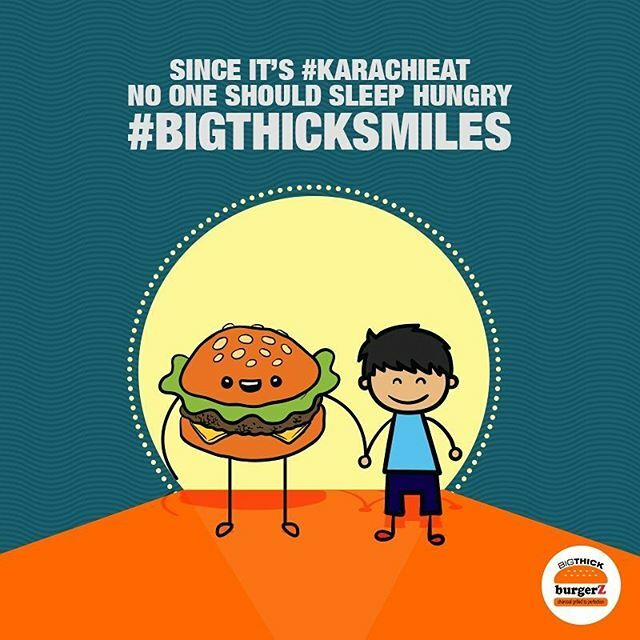 As I entered through the main gate there were lots of stalls selling some exclusive mouth-watering food items but Big Thick Burgerz stall caught my eye as they were feeding a street child after every 10 burgers sold. So many people were donating generously as they’ve set a board to mention sales and donations they’ve made for #BigThickSmiles. It’s really good to see that someone has come with some creative idea. I’ve tried Texan Style Beef Burger, my burger was very juicy as the patty was perfectly grilled. 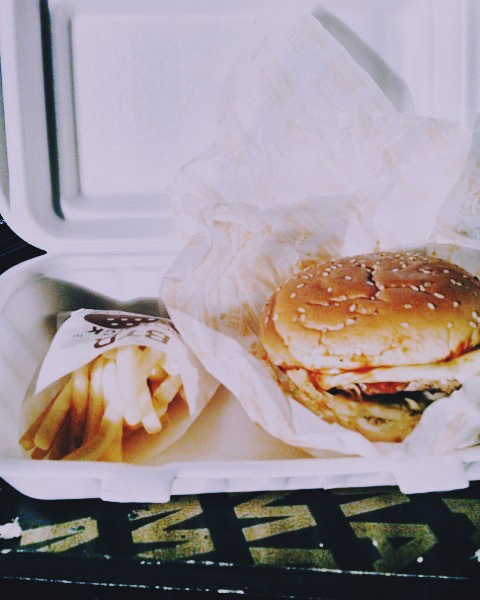 I love my burger as my patty or sauces are falling out of the burger. Apart from that Nutella Waffles by Bond Street Waffles, Open faced Danish sandwiches and Calamari and mozzarella sticks from The Patio was a must try. Regent Plaza Hotel and Convention Center announced the launch of an extensive hi-tea buffet menu at their all-day dining restaurant, Jharoka. 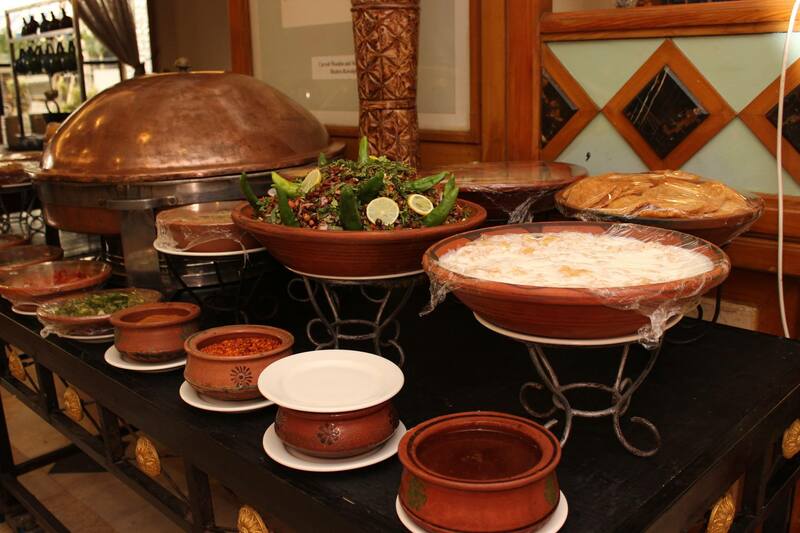 The special Hi-tea Buffet offers an eclectic menu, combining popular continental dishes with Pakistani delicacies. 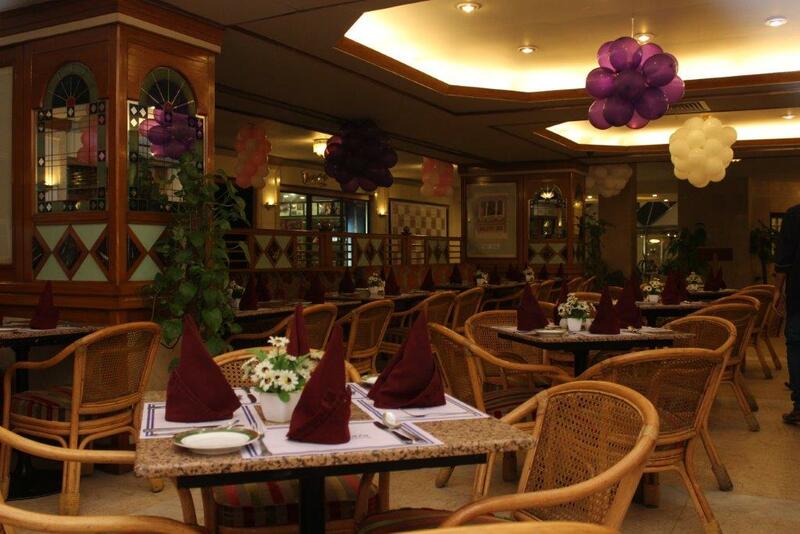 Decorated in a modern style, Jharoka, is a place most suitable for friends & family to meet in the evenings. 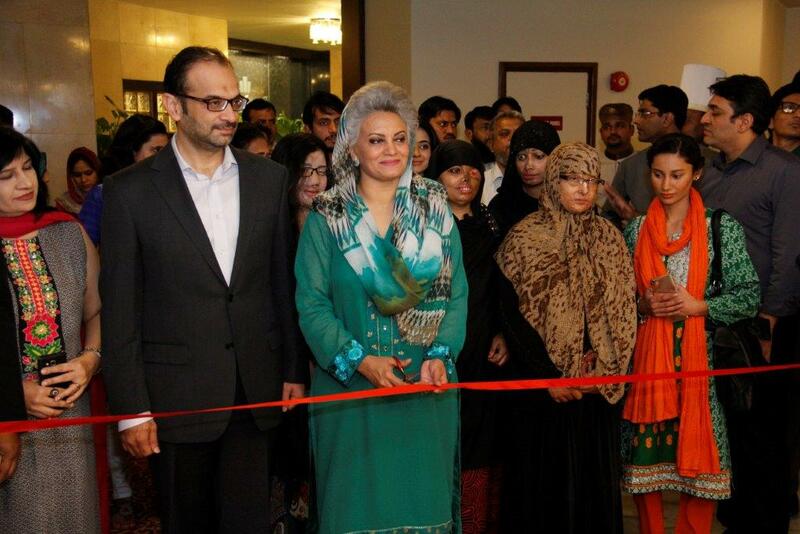 Regent’s Hi-Tea Buffet was launched as a special event for the guests, corporate clients and representatives of the media in Karachi, with Ms. Masarrat Misbah, the founder of Depilex Smile Again Foundation, invited as the Chief Guest for the event. 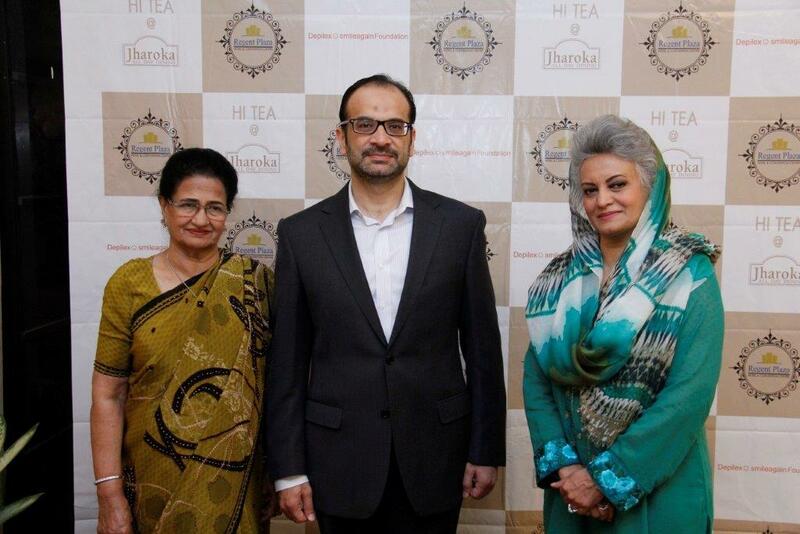 During the event, the management of Regent Plaza also announced that the hotel will be donating Rs.25 from each Hi-Tea Buffet sold to the Depilex Smile Again Foundation for the next month. The Regent Plaza Hi-tea Buffet will be served daily from 4pm to 7pm at just Rs. 699 plus applicable government taxes. Pakistan’s leading biscuit manufacturer, English Biscuit Manufacturers (Pvt.) Limited (EBM) has been a consistent patron of the local theatrical industry. 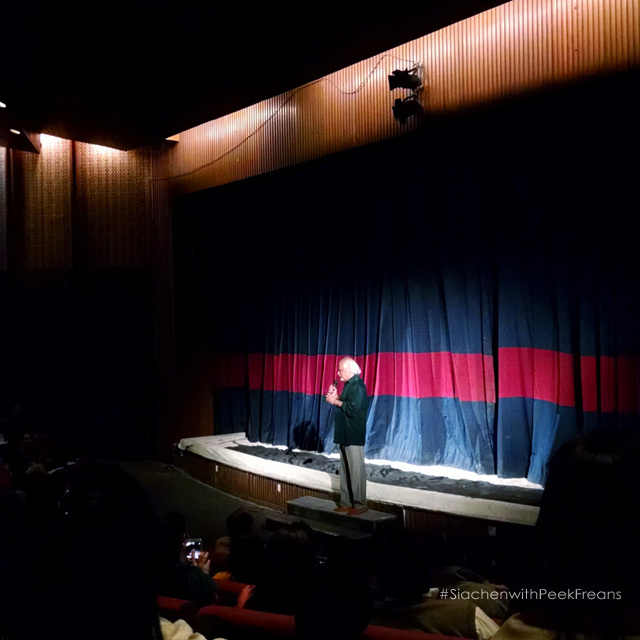 Maintaining their stance, EBM has once again extended their support to the local entertainment industry by announcing the sponsorship of Kopykats Production upcoming theatre play, ‘Siachen’. 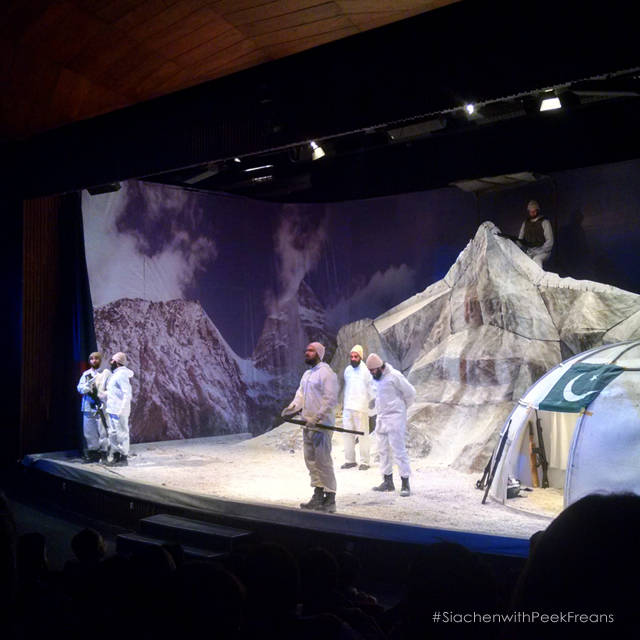 Written by Anwar Maqsood and directed by Dawar Mehmood, Siachen revolves around the struggles of our brave soldiers through the tumultuous experience they undergo on the world’s highest battlefield – the Siachen glacier. 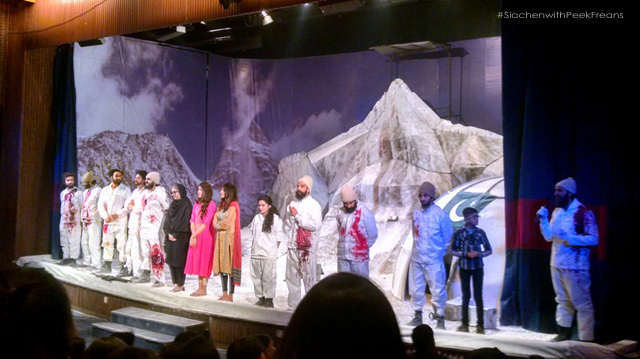 Like previous plays in Kopykats Production’ repertoire, Siachen is a sober and thought-invoking drama bound to affect the audience emotionally.